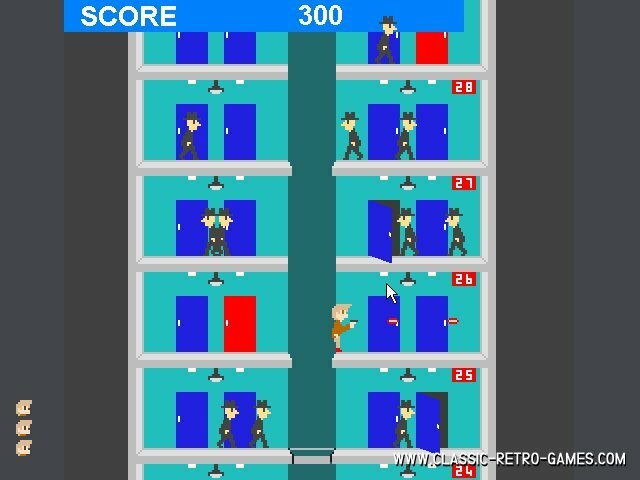 Elevator Action was a nifty cross between platform jumping and action shooting. Your mission is to gather intel by opening special red doors inside the building. You were under constant threat by enemy agents, who did little more than fire at you. Currently rated: 3.8 / 5 stars by 116 gamers.